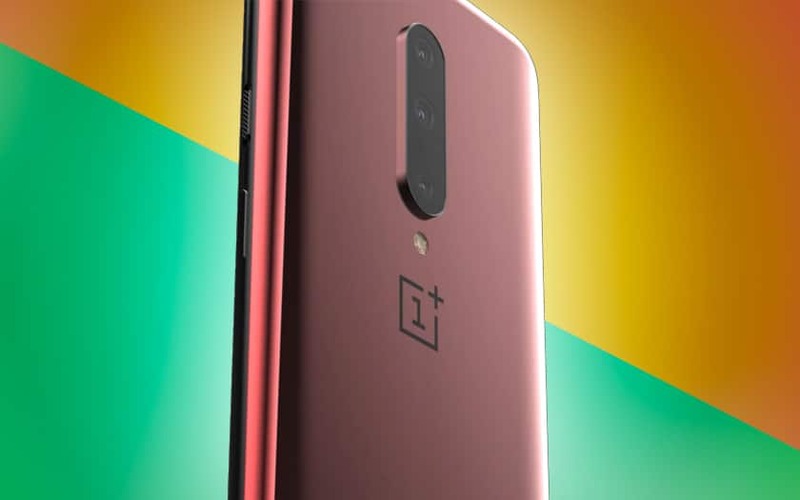 The OnePlus 7 succeeds a very successful OnePlus 6T, a synthesis of the best possible compromises when it is released. His successor must bring new innovations that have already been seen in his sister brand Oppo, especially the retractable selfie photo sensor, rather than a drop-shaped notch. We know that it will ship a Snapdragon 855, and may disfigure with performance cut for the game. Here is all we know about this smartphone a few weeks before its release. Tempted by the OnePlus 7? The OnePlus 6T may still be in the trade , the brand is about to present his successor! So what to expect? Answer in this file. As you know, OnePlus has a particularly strong release pace of two new smartphones a year. Even if the official release date is not known, it is therefore possible to estimate the date of presentation of the smartphone. Thus the OnePlus 6 was announced in May 2018, and it is expected that OnePlus will once again organize an event by May or June. As for the price, we know that OnePlus has been installed for three generations now in the price range 500 – 600 €. 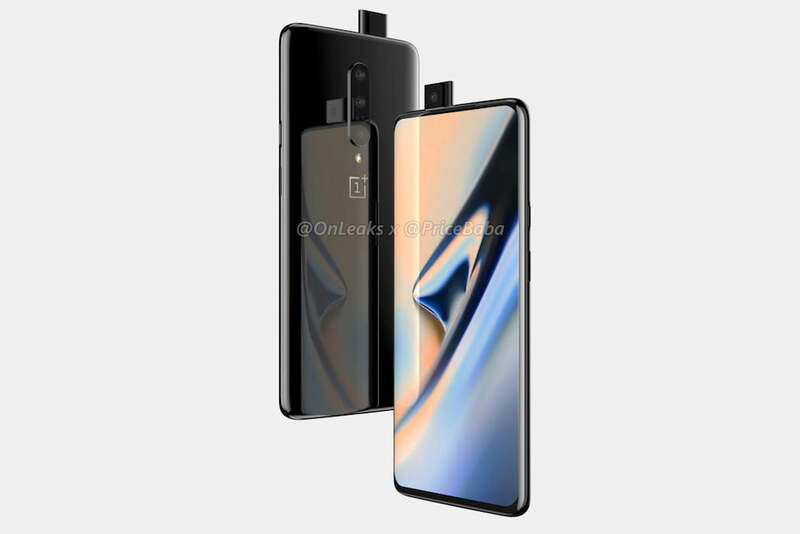 We can therefore expect the OnePlus 7 to be launched with a price of the same order, although some of its expected features, especially the selfie retractable sensor, may place the first price rather in the upper bracket of this range . connectivity Wi-Fi 6, Bluetooth 5 ? We already know from the Qualcomm Tech Summit: the OnePlus 7 will be powered by a Snapdragon SoC 855 in 7nm. It will not have wireless charging . Its AMOLED screen would be a size of 6.5 “. One of the most persistent rumors is how much RAM these phones will ship. Two variants would be available, in 8 GB and 12 GB. With 128 GB or 256 GB of internal storage. It would also have a triple photo sensor with a 48 megapixel, 20 megapixel and 16 megapixel sensor. Its retractable photo sensor would be 16 megapixels. 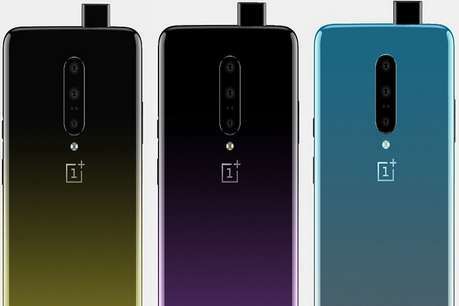 The other infos concerning the battery: the OnePlus 7 would embark a battery 4000 mAh which would make it one of the champions of its category. It is expected that it is obviously compatible with Dash Charge, the brand’s fast charging system with 50% capacity in just 20 minutes of charging. OnePlus continues to favor this fast charging system on wireless charging devices that would increase manufacturing costs, without, according to Pete Lau the CEO of the firm, really bring a plus compared to this system. We had gotten used to the fact that the OnePlus of the current year is very similar to the last model of the R range at Oppo. Yet this year, it may be that it actually borrows more design from the F11 Pro or Find X. 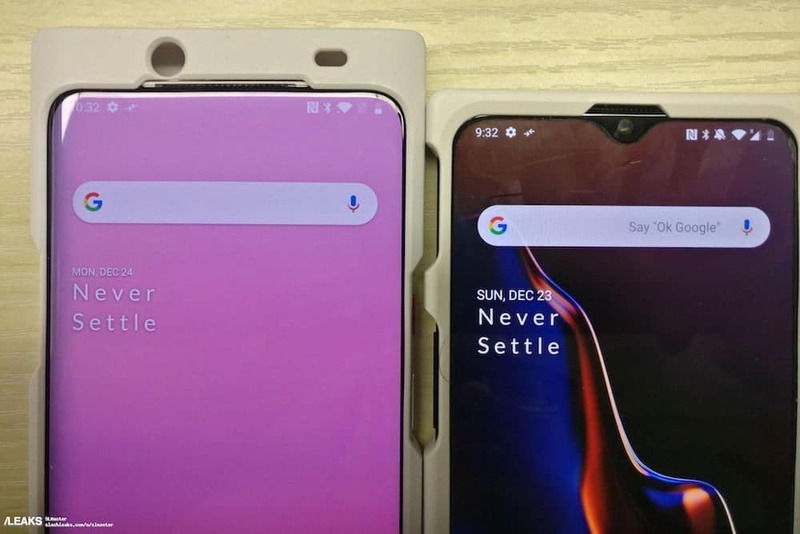 It is expected that the notch disappears in favor of a smartphone whose front is fully covered with a screen (except for a slight chin). The photo selfie sensor goes into a retractable drawer . 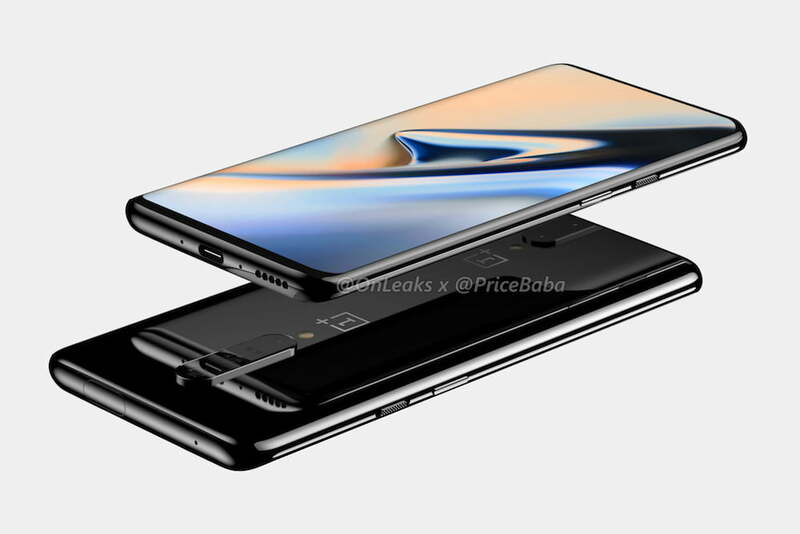 Available renderings suggest a small robotic retractable drawer rather way F11 Pro and Vivo Nex S than Oppo Find X. The rest of the design of the smartphone is quite simple: a speaker grille and a USB port type C on the bottom, volume and ON buttons and slider notifications on the slices. At the rear the triple photo sensor is centered and arranged in succession with a flash in its extension. Of course at this stage these design elements remain speculative. Especially since this year is a bit special at OnePlus: the brand is also working on a smartphone compatible with 5G networks . We still do not know for sure whether these two smartphones will adopt – or not – the same design.